Disguised as an old-fashioned barbershop, you’d be forgiven for walking straight past this hidden watering hole. Go inside, down some stairs, through a bookcase and you’ll find teapot cocktails, tin can cups and bamboo straws. Other than the fact that the cocktails are a work of art, there is also endless supplies of popcorn. What’s not to love? 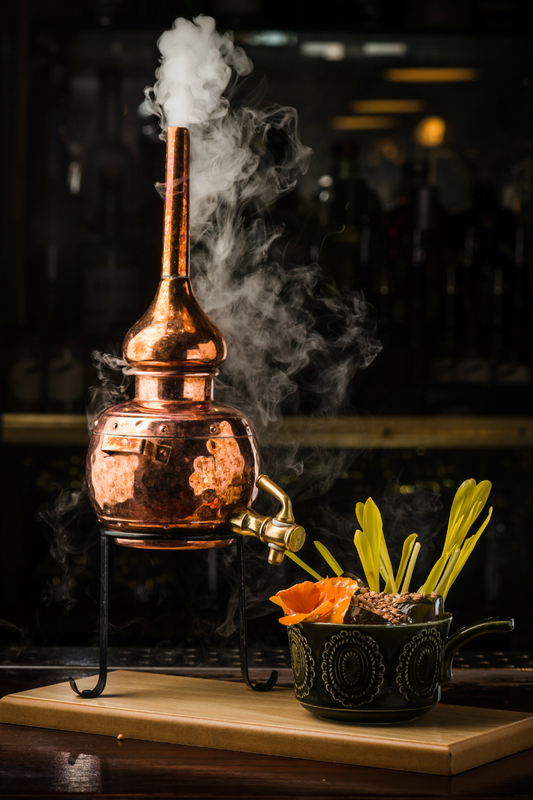 Launched in January, this one’s a newbie on the speakeasy scene. Housed in a former underground toilet in Kentish Town, it has an enticing cocktail list using fresh locally sourced ingredients. It also has an in-house distillery (K-Town’s first distillery in 100 years), which produces 24 bottles of its own Highwayman gin daily. 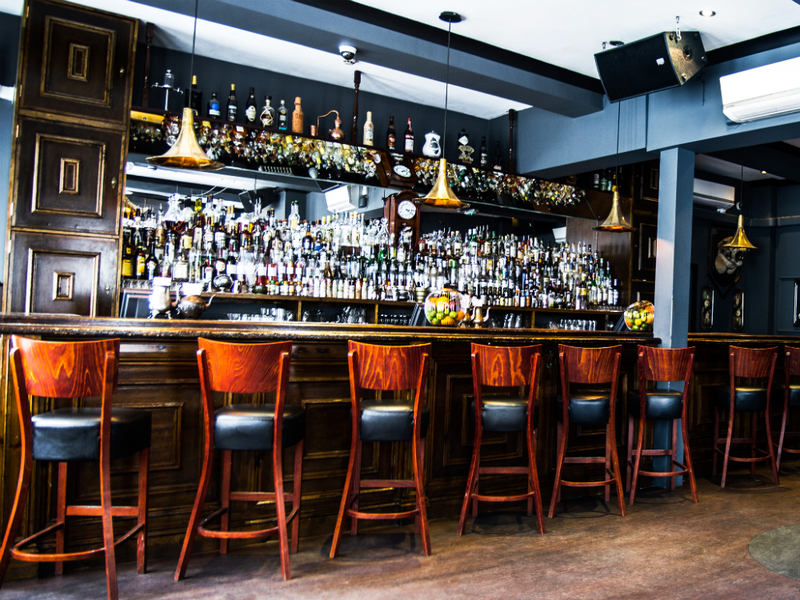 A quirky bar in a quirky setting and a great place for that Friday post-work drink. 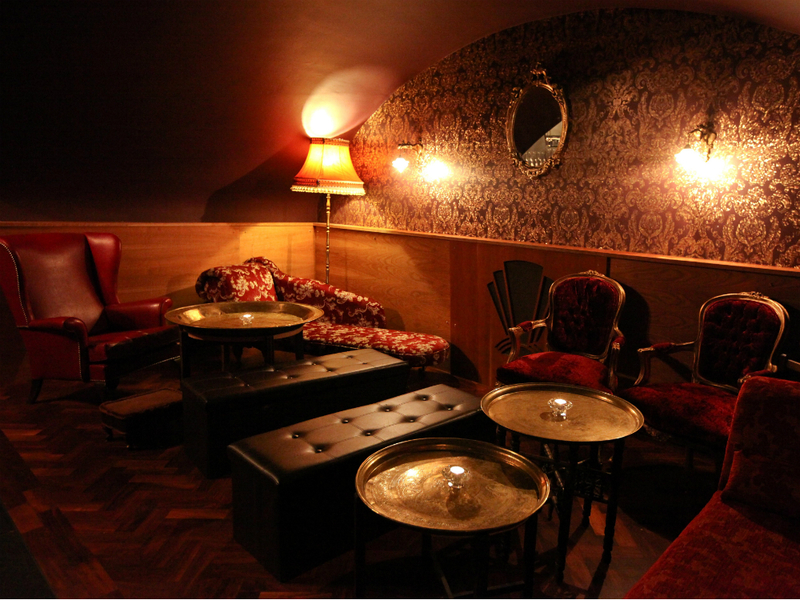 The inspiration for drinks, music and interior for this secret bar is loosely based around the 1950s but it makes it on to our favourite speakeasies list for having the coolest entrance – ever. You enter through an old payphone that illuminates a red light downstairs which alerts the bar manager to your presence via CCTV – this hidden gem could give Platform 9 3/4 a run for its money. A late-night drinking den in E1 underneath – wait for it – a pizza shop. 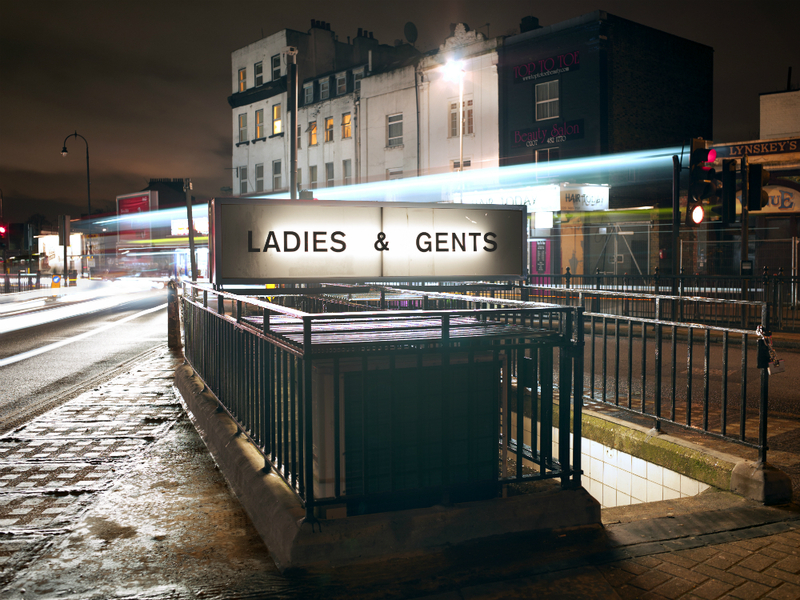 Go to the pizza parlour’s toilets where you’ll find the ladies, gents and a mysterious unmarked door. Go beyond this door and you’ll find yourself in something similar to a train carriage complete with tin ceiling. It has a beyond great cocktail menu and a death book where if you work your way through all of their cocktails, they’ll reward you with a £50 bar tab. A great place for parties. Follow the hidden staircase to the door’s emblazoned ‘M’. This bar likes the fact it’s hard to find and if you haven’t been there before you are asked to message the bartenders for directions. It’s definitely worth the effort though and inside you’ll find talented mixologists, teacups of gin and many a garnish of flaming fruit. 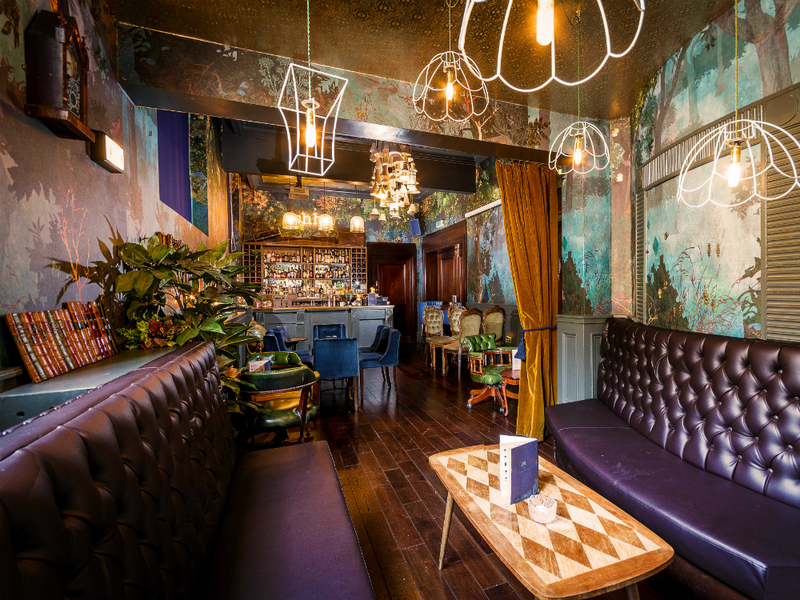 This speakeasy-style bar oozes 1920s decadence. 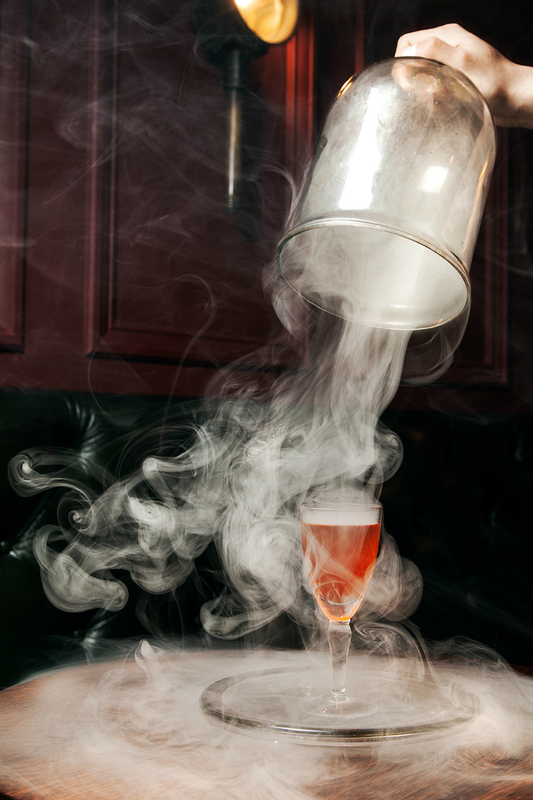 Its cocktail list is divided into historical eras with prohibition and post-war cocktails and they have a fantastic spirit list ranging from premium pouring brands to some of the most exclusive, including Straight Rye whisky dating back to 1863. 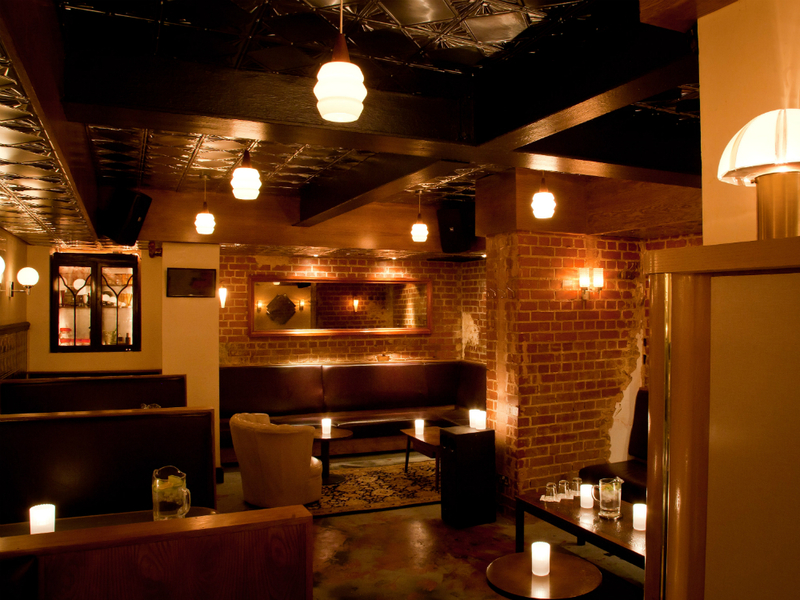 It’s a great place for that weekend drink and if your date doesn’t make you feel weak at the knees, The Nightjar’s sharing cocktails definitely will.